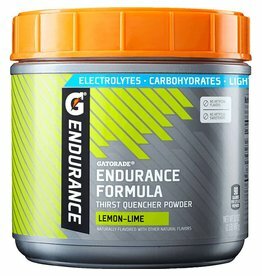 Newly updated Gatorade Endurance Formula is made with no artificial sweeteners, no artificial flavors. 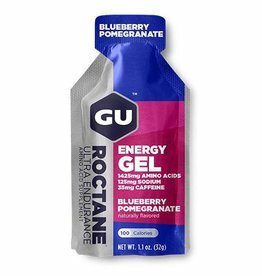 Formulated for farther. 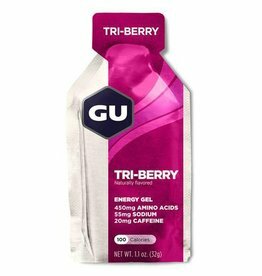 When you’re going the extra mile, your body requires more from its fuel to keep running. 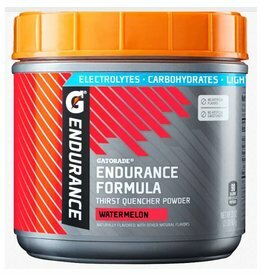 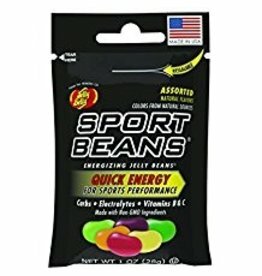 Endurance Formula is made for longer, more intense work outs with twice the sodium and three times the potassium of Gatorade Thirst Quencher.